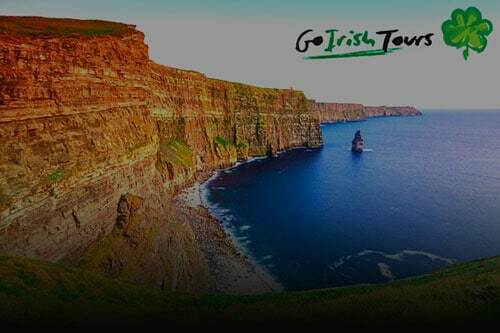 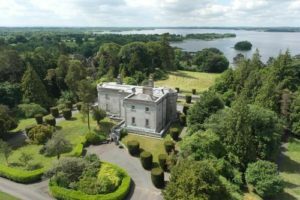 Located within Ireland’s Ancient East with many layers of life and history in the big house, Belvedere House Gardens & Park demonstrates beauty, intrigue and passion that make for an enchanting Visitor Experience and an excellent day out with a difference. 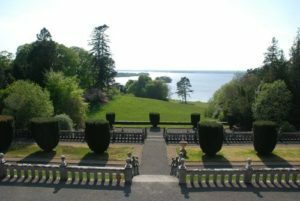 The magnificent 160 acre Lakeside Estate of Belvedere House, Gardens & Park boasts a fully restored Georgian Villa, built in 1740 by the famous Architect Richard Castles for Robert Rochfort, later Lord Belvedere (“The Wicked Earl”). 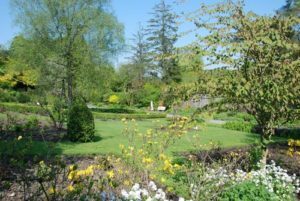 The estate has a fascinating Victorian Walled Garden, with one of Ireland’s finest collections of rare and special plants. 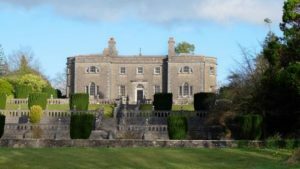 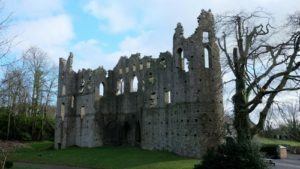 The naturalistic designed 18th century parkland, punctuated with Romantic Follies includes the largest in Ireland; “The Jealous Wall”. 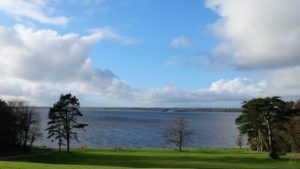 Within the welcoming Visitor Services Centre is a Licensed Restaurant and Gift Shop and there are also 3 outdoor children’s play areas, a zip line & many picnic areas on the estate. 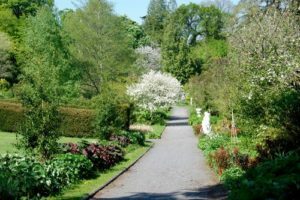 Whether you are part of a gardening group, historical society, active retirement association, family gathering or group of friends, a visit to Belvedere is a must.